TME's offer has been enriched by a new series of CSRV resistors. Manufactured by a Taiwanese company VIKING, the components come in the minimelf case. The CSRV series resistors are based on the "thin film" technology. They have the power rating of 0.4 W, with declared tolerance of 1%. The components are compliant with the AEC-Q200 standard, and they are designed for operating even in extremely harsh conditions. Thanks to that, they can be used even in particularly demanding applications in the automotive industry or telecommunications. They are also used in medical and measurement equipment. 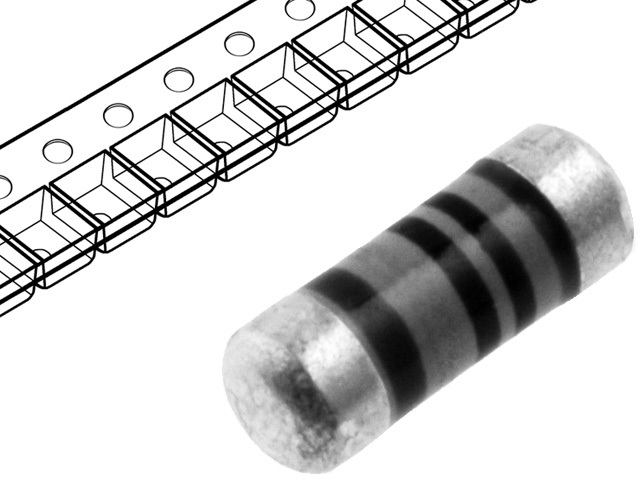 Check the full range of CSRV resistors from VIKING.